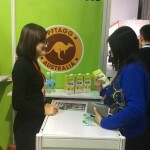 The Biggest professional import food and beverages show 19th FHC China, closed at Shanghai last week. 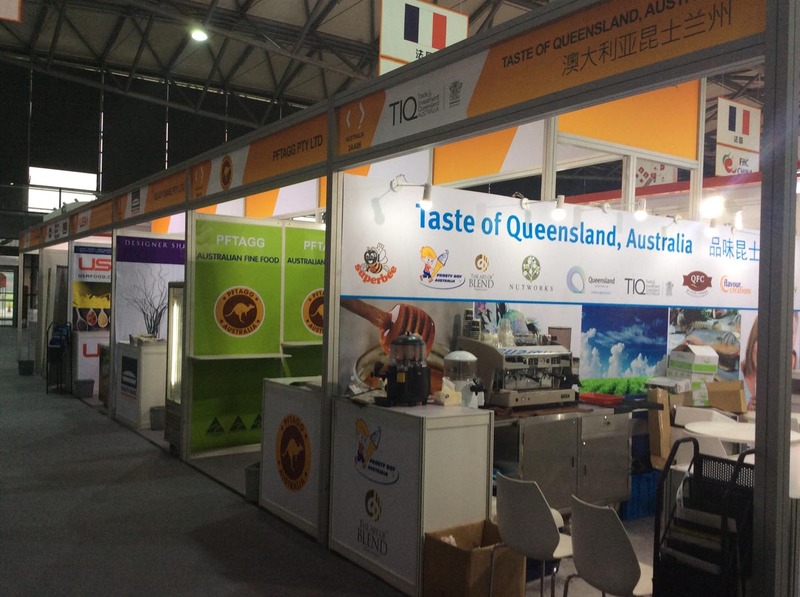 The Expo start from 11th to 13th Nov. 2015. 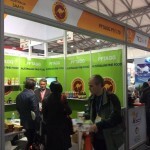 Also the 3rd Shanghai ProWine show opened at the same time. 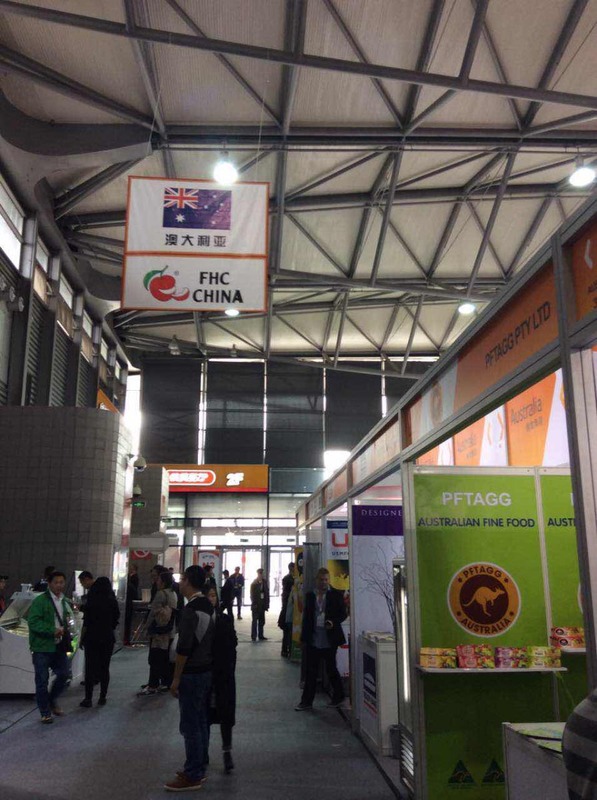 In total, 2,150 international food and wine exporters and distributors from 66 countries exhibited at FHC China 2015 and they met with 66,561 trade buyers from all over China. 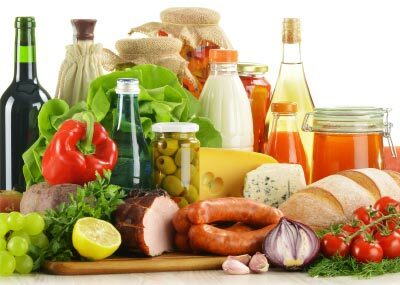 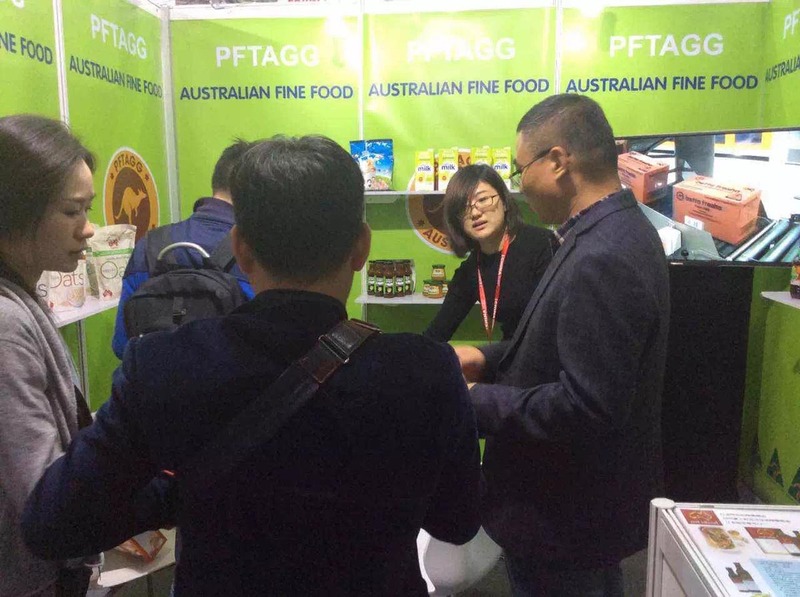 17 Australian food and beverage companies exhibited in the International Food & Drinks Hall and 8 Meat & Livestock Australia members exhibited in the specialised Meat Hall at the 19th edition of FHC China in Shanghai in November. 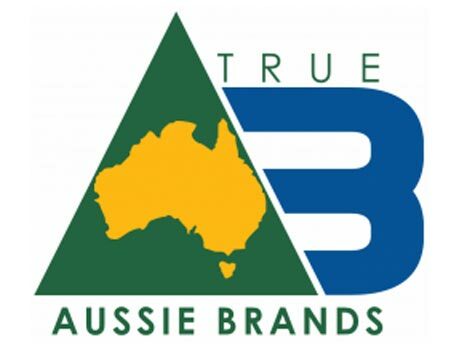 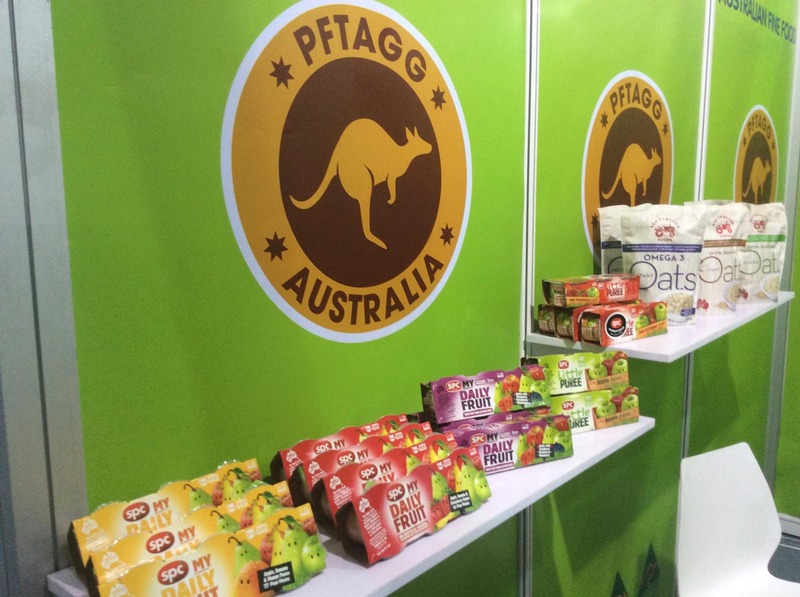 Our PFTAGG Australian Company is one of them. 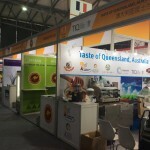 This sentiment was also reflected across the entire trade show with the FHC China trade show organiser – Brendan Jennings of China Exhibition Services noting “Results… have proved beyond any doubt that despite the negative press of China’s GDP growth forecasts, the market for imported food and wines is still growing rapidly and expanding at a faster rate year on year. 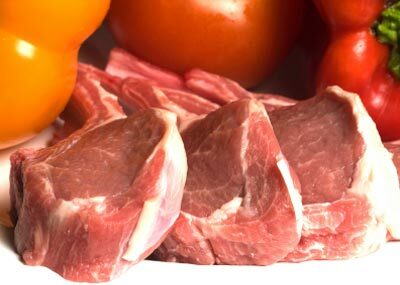 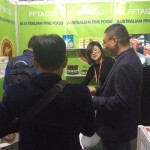 The driving force for this demand is China’s quality conscious, middle class and hospitality trade”. 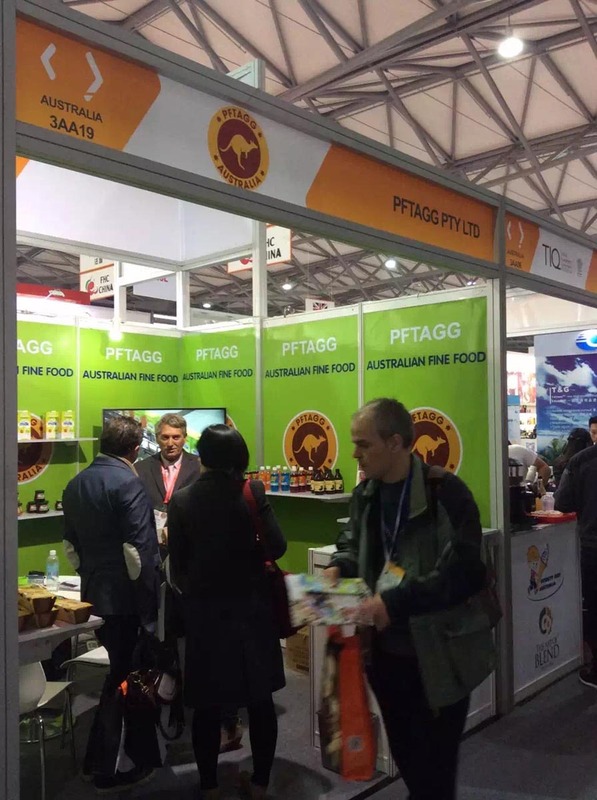 PFTAGG Australia as one of the representative from Victoria, Australia. 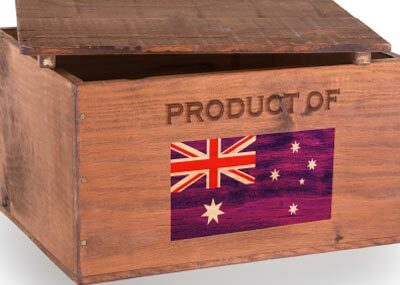 We done an excellent job. 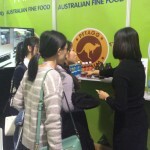 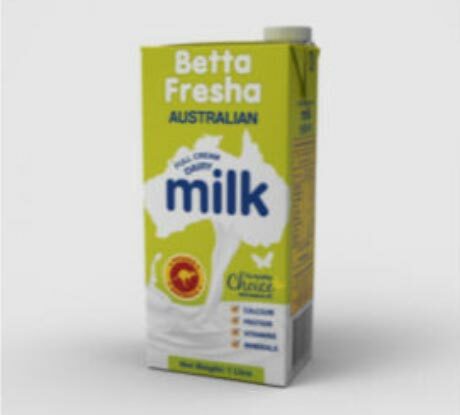 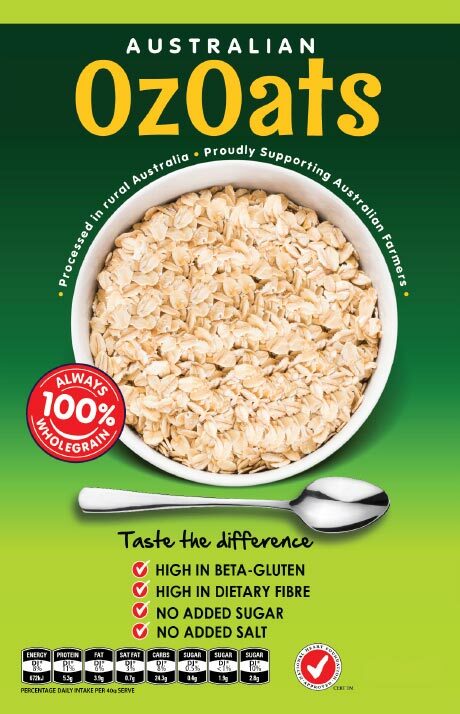 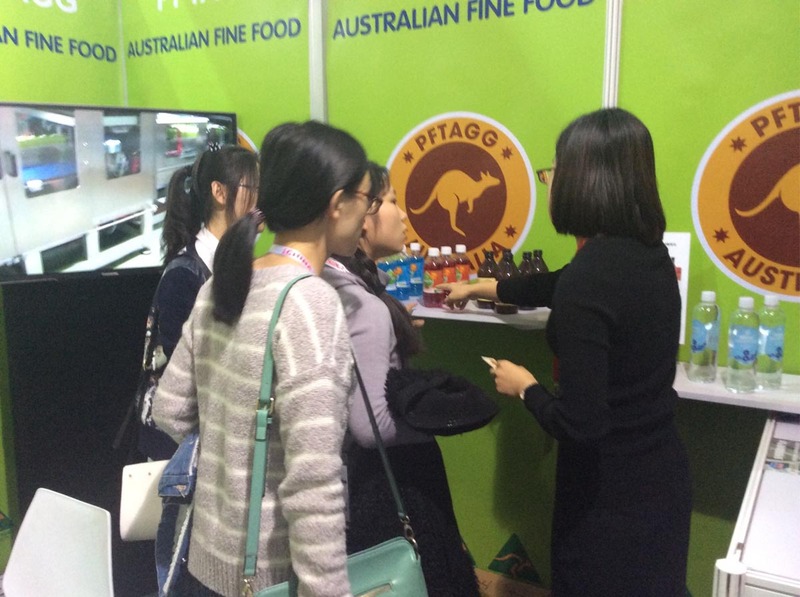 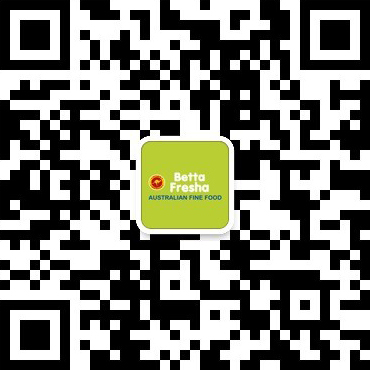 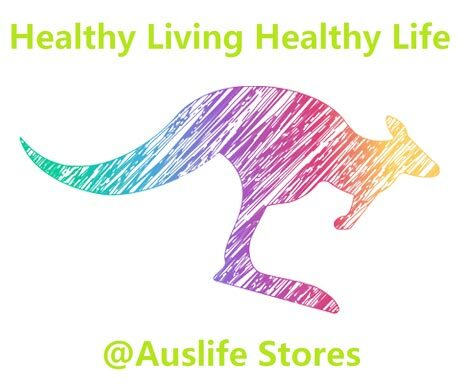 We got lost of positive comments about our Australian Fine food products, such as Australian oats, ginger beer, and puree etc., some customers decided to cooperate with us on booth directly. 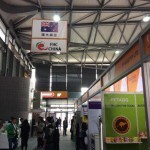 South of China market is a big market for all of exporters. 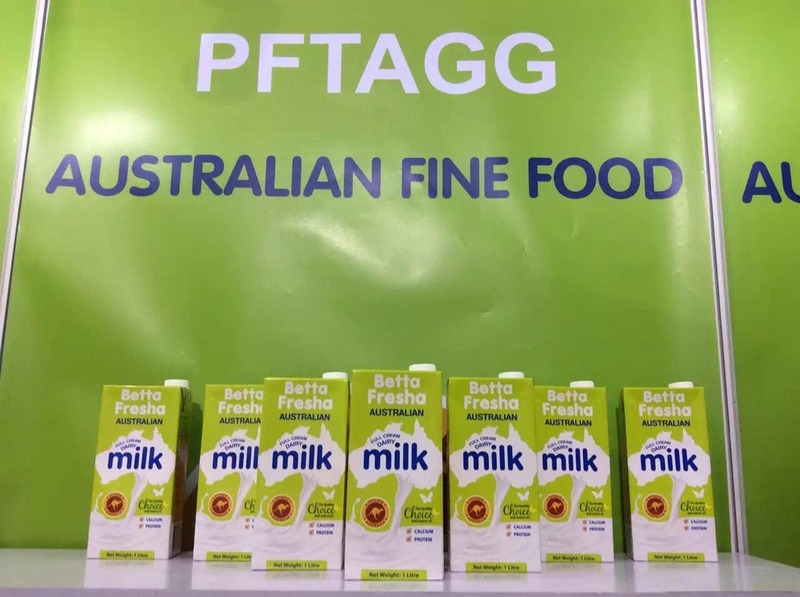 Also the competitive is big. 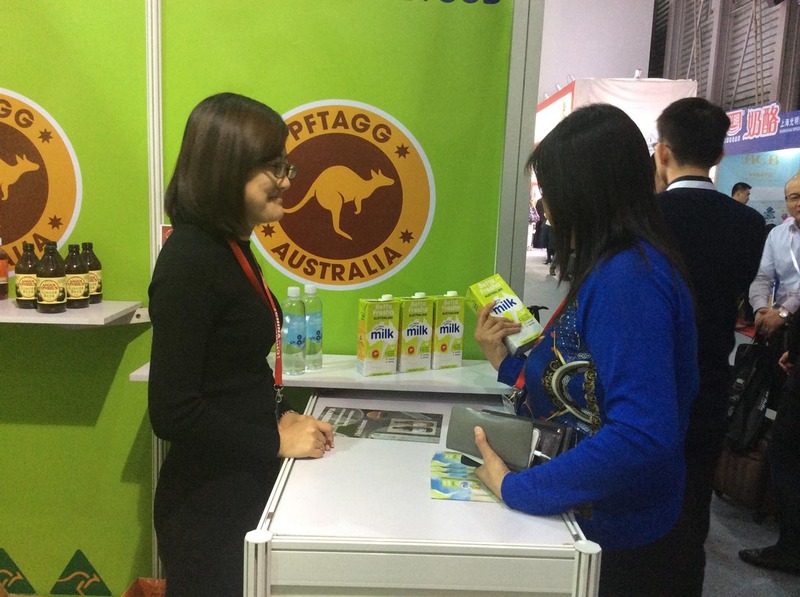 So the most important part is finding a good partner who you can trust, to develop your business together, before you decided to enter china market. 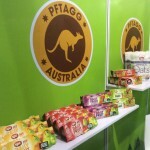 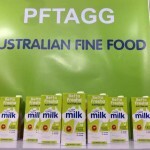 PFTAGG Australia will be a good choice for you.